Technology | Christoph Bartneck, Ph.D. 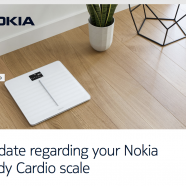 Since Nokia took over Withings the company continues to struggle with delivering good products. Today Nokia informed me that the Pulse Wave Velocity reading will be automatically deactivated and that there is nothing I can do to prevent this from happening. The reason they provide for the deactivation of this feature is that “it may require a different level of regulatory approval”. While I agree that complying to the regulatory framework is a good idea, I wonder why they only considered this years after introducing the product. Why was this not part of their original design process? Regulatory frameworks vary considerably across the globe and Nokia decided to deactivate ALL scales. This does seem rather indiscriminate. I understand that I am eligible to be refunded for the purchase price of my product as shown on my receipt, less any fees that may have been incurred, including but not limited to: customs, duty, brokerage fees, shipping, or delivery costs. Nokia reserves the right to refund the local MSRP in lieu of this purchase price. Again I have to wonder why there is no option for, lets say, half of a refund and you could continue to use the scale without the Pulse Wave Velocity reading. This all or nothing approach does not sit right with me since I do not want to throw away an otherwise fully operational scale but I also think that Nokia should reimburse us for the feature they are going to delete. All of this is again an example of horrible product management and customer handling. The one feature that set this scale apart from their own Body+ scale is gone. I had an eye on their new Nokia Sleep tracker, but I do not want to go through this process of them screwing up their own products again. Using mouse, keyboard, joysticks and other input devices in your Java software is much easier using JInput. Unfortunately, the documentation on how to install and setup the software is short and difficult to follow. I was struggling for days getting it to work with Eclipse on Mac OS X 10.12.6. My first approach was to use Maven to install JInput. The excellent M2Eclipse plugin provides good support for Maven. Unfortunately, the pre-configured Maven Repository does not include JInput. I was unable to configure Maven/Eclipse to connect to The Central Repository to download JInput from there. Okay, I am not a fulltime Jave programmer and maybe it would become clear to me eventually. In the meantime I got it to work manually. 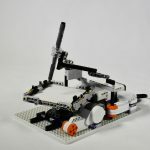 I hope that this tutorial will help you in your project. I used Mac OS X and I cannot guarantee it will work on any other platform. Ever since I created the Spirograph Automaton I remained interested in drawing machines. 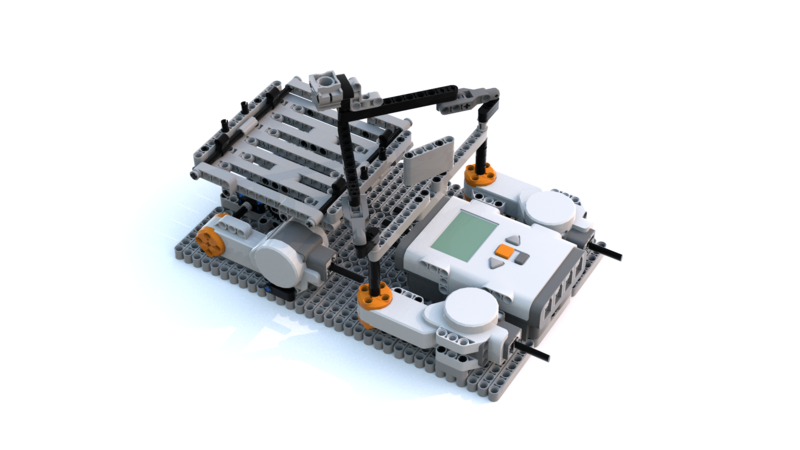 For this years Christchurch Brick Show I wanted a more compact, easier to build version of the Spirograph. This time I used three motors instead of just one. Controlling the speed of both arms and the table was very easy this way. The Spirograph worked reliably throughout the whole show. 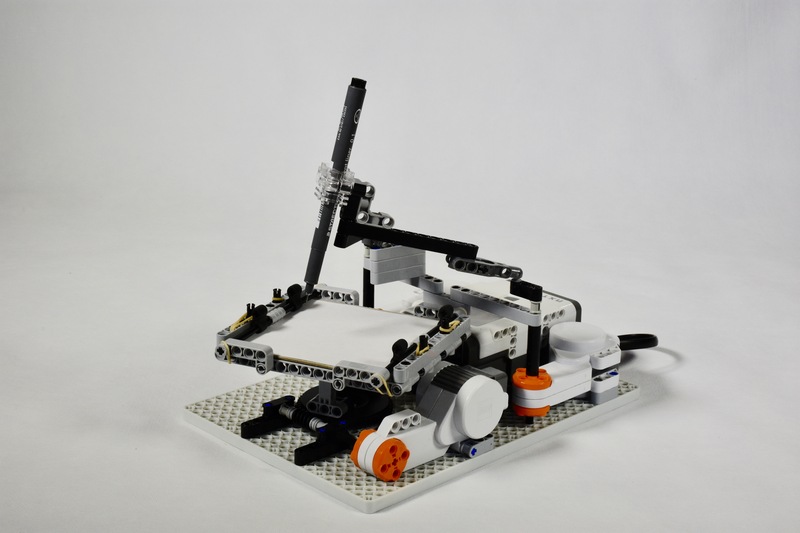 The MinuteBot baseplate makes the construction even easier. 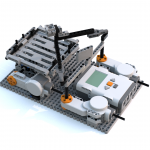 The building instruction are available for LEGO Digital Designer. 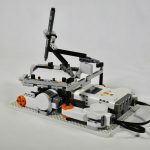 More information is available at Rebrickable. Note that this is the bugs they are currently working on, after they already released a bug fix on June 23rd (version 3.0.2). Why do they release an incomplete and buggy app? Yes, it looks fancy, but how about focusing on the functionality first? This is not a good sign for Withings products. I really hope that Nokia does not ruin their beautiful products. 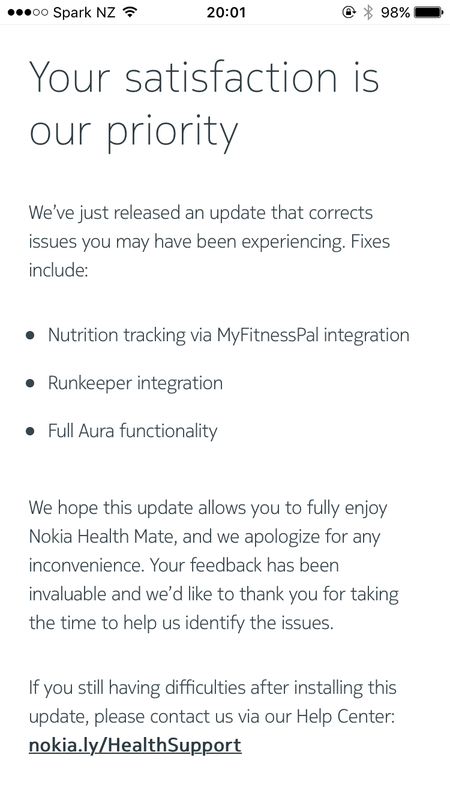 My Health Mate App updated automatically and Nokia put up a rather apologetic message. I can’t test if all the functionality they promised now really works, but at least some connection to Runkeeper is now working. My Swimming data usually is displayed twice, which remains a bit of a bummer. And now Nokia is selling its health products back to the founder of Withings. A prime example of “company strategy”. We will be installing Java and the Eclipse Integrated Development Environment (IDE). 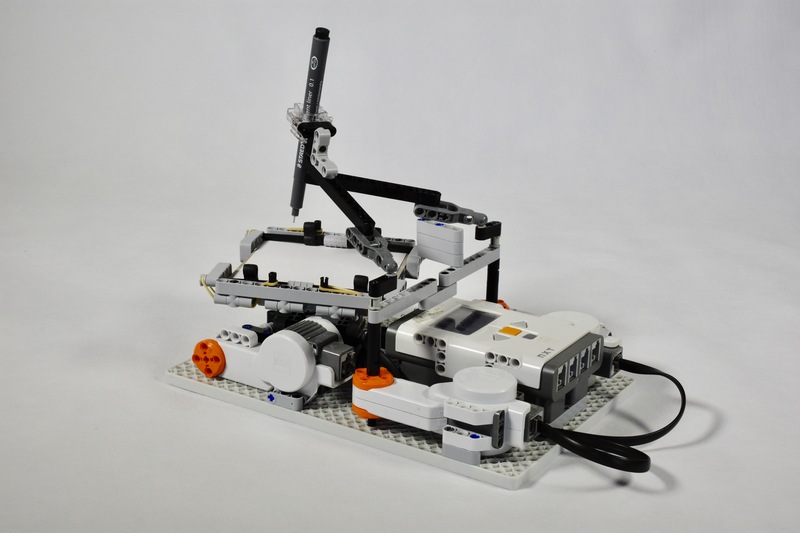 This will allow us to develop your LEGO Minstorms EV3 software in Java and running it on the EV3 using LeJoS. Please let me know in the comments if you encounter any problems. I will try to keep this tutorial up to date.